Now Irene and her sons are back on St. John, determined to learn the truth about the mysterious life -and death - of a man they thought they knew. Along the way, they're about to learn some surprising truths about their own lives, and their futures. 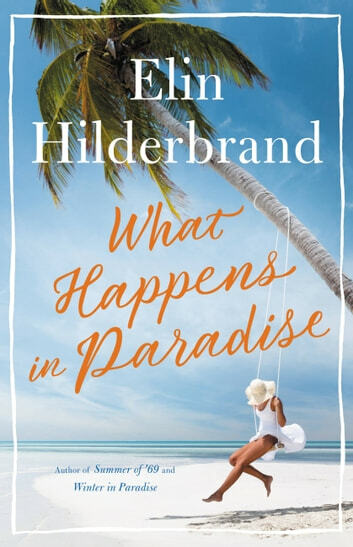 Lush with the tropical details, romance, and drama that made Winter in Paradise a national bestseller, What Happens in Paradise is another immensely satisfying page-turner from one of American's most beloved and engaging storytellers.